The FIRST customer, on the FIRST Monday, of each month! 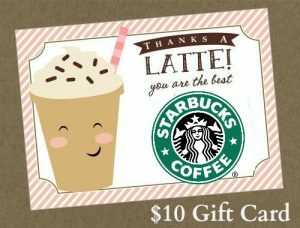 Starbucks gift card offer will be awarded the purchase of any repair service. Starbucks gift card must be claimed in person at the time of repair service. One gift card awarded per month. A gift card is not transferable and no substitutions allowed. Check out our current repair specials.